The WholesaleBackup Server can be installed and run on any Microsoft supported version of Microsoft Windows. The installer will automatically determine whether to use 32-bit or 64-bit versions of the executables at install time. The minimum hardware and software requirements for the WholesaleBackup Server are the same as the minimum requirements for the Microsoft Windows operating system itself (however you’ll want plenty of disk space for your client’s backups and a fast Internet connection) - in addition, as with any server application, a multi-core processor and lots of RAM will improve performance. Please note that WholesaleBackup technical support is only provided for the WholesaleBackup Server software when installed on Windows 2003, 2008, 2012 and 2016 (and we encourage you use 2008, 2012 or 2016), even though the software can be installed and run on desktop versions of Windows (Windows 7, 8 and 10 and all legacy version of Windows) for evaluation purposes. 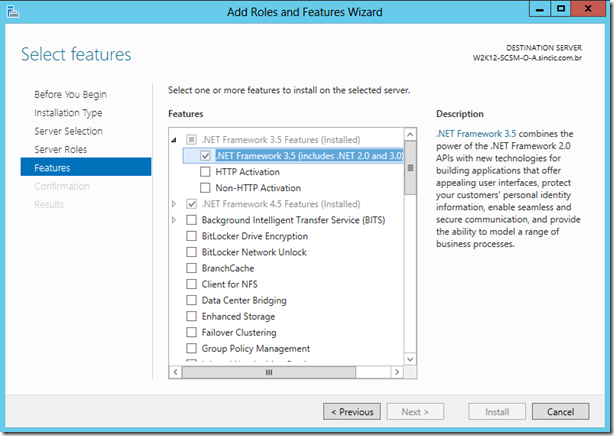 The software makes use of the Microsoft .NET 2.0 Framework so you may have to download or enable this framework. 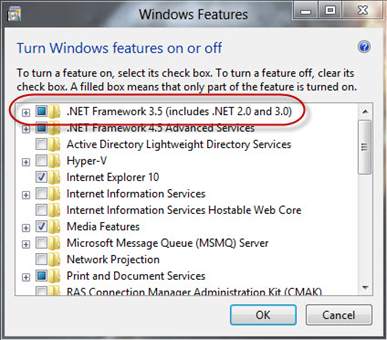 It is usually the case that .NET 2.0 is already installed on the computer you are the application on. 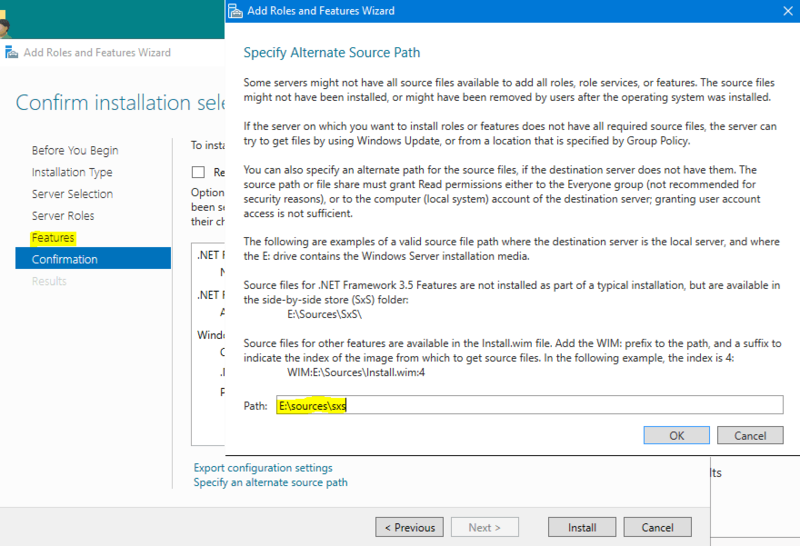 In the event that .NET 2.0 is not installed, you may receive a popup message after install stating "The application has failed to start because its side-by-side configuration is incorrect", or on XP/2003 the application may crash at startup. 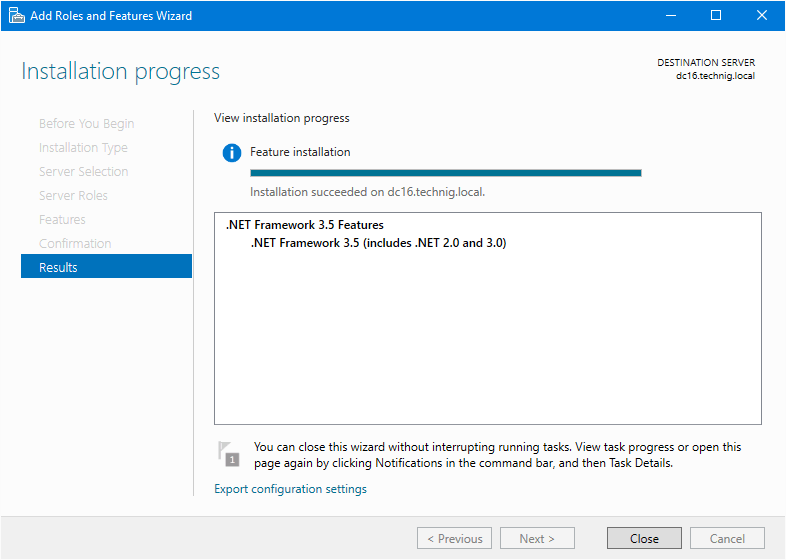 How to install .NET 2.0 on various versions of Microsoft Windows. 1. 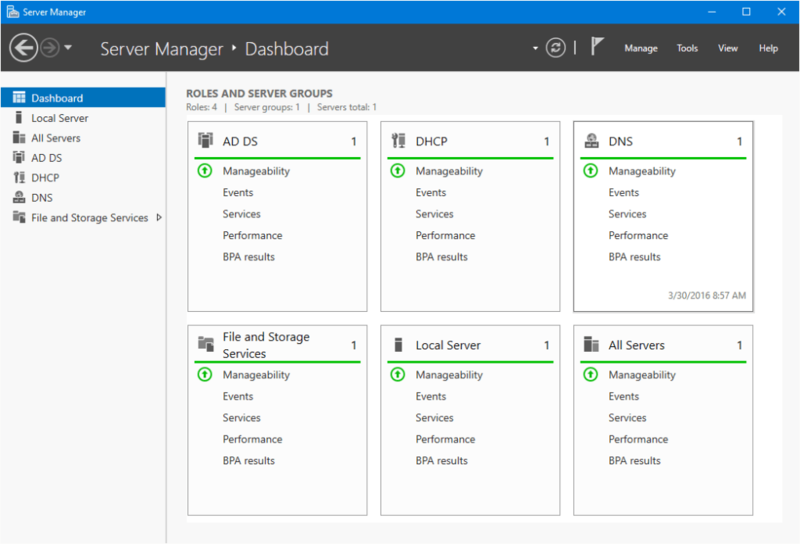 Open Server Manager and navigate to Manage and add rule and features.